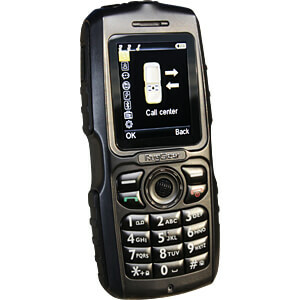 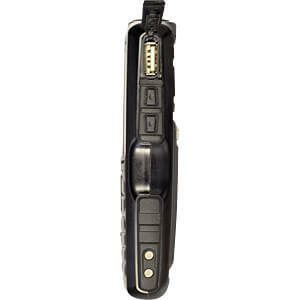 The RugGear RG100 is the solid basic mobile phone for outdoor use. 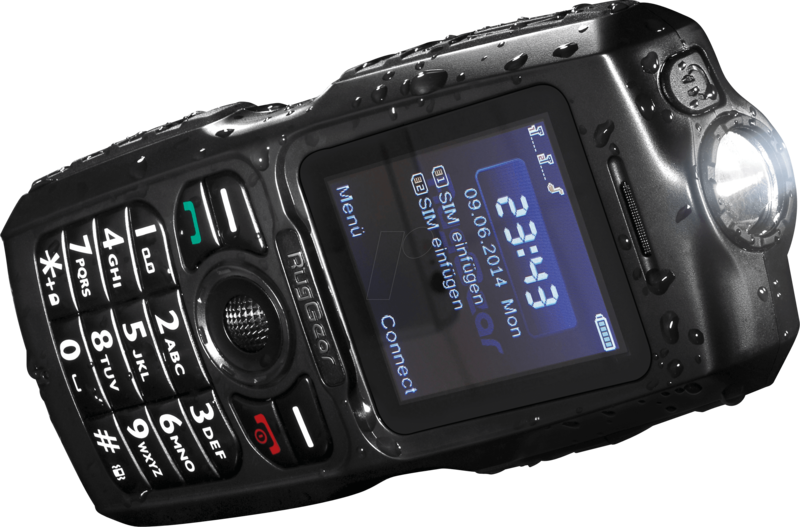 Tough and waterproof! 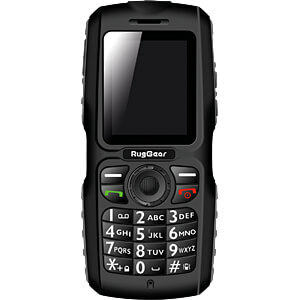 The RG100 is equipped with a 1.3 megapixels camera and allows you to take pictures under water. 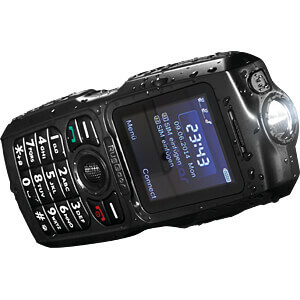 Especially activities in the darkness are not limited - the RG100 is equipped with a powerful LED torch.